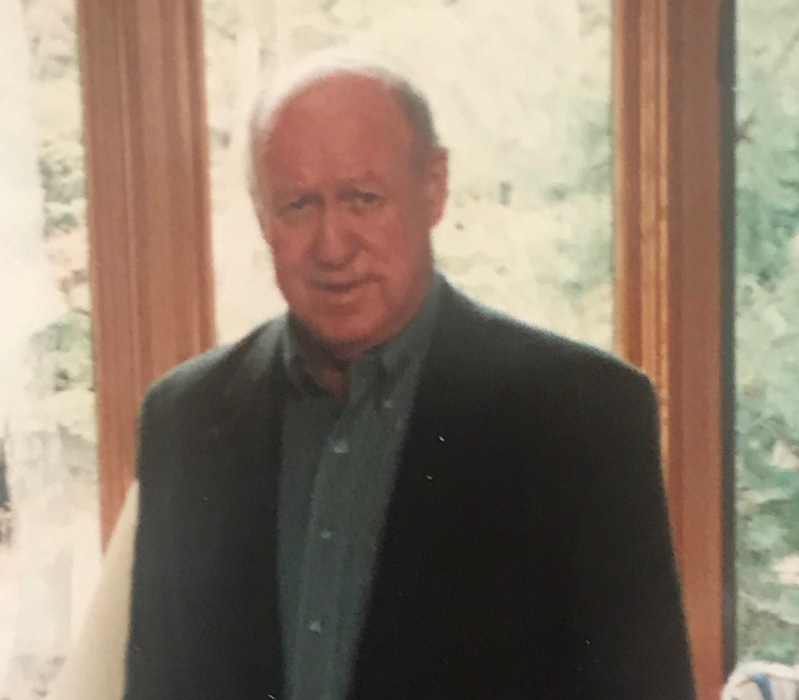 Joseph M Carroll Sr., 84 of Charlevoix, died Friday, January 25, 2019 at Charlevoix Area Hospital. He was born October 3, 1934 in Detroit the son of John and Zeta (Walsh) Carroll. Joe worked for many years with laboratory diagnostic services in the medical field. On September 19, 1964 in Detroit he married Geraldine (Selk) Carroll who survives. They enjoyed 54 wonderful years together and were active members of St. Mary’s Church in Charlevoix. Joe was also a member of the Knights of Columbus. Joe was a handyman and helped build his home on Lake Michigan in 1976. He enjoyed working with stained glass and playing golf. He also enjoyed downhill skiing and was on ski patrol in his younger years. He loved baseball, and played in his younger years, as well as coaching many little league teams for his son. He was also an avid Detroit Tigers fan. Also surviving Joe are his children Colleen Carroll of Rochester, Joe Carroll Jr. of Traverse City, Kelley (Rick LaMarra) Carroll of Bellaire, sisters Maureen (Ken) Edyvean of FL, Connie (Bob) Brooks of Grosse Pointe, grandchildren Kylee Carroll, Caera and Keegan Noyes, and many nieces and nephews. He was preceded in death by his parents, his brothers Jack and Frank Carroll, and sister Mary Ivan. A funeral mass will be held Saturday, February 2, at 1 p.m. at St. Mary’s Church with a rosary starting at 12:30. Fr. Peter Wigton will officiate. The family will receive friends from 11 a.m. until the time of service. Memorial contributions can be directed to St. Mary’s Church. Arrangements have been handled by the Winchester Chapel of Mortensen Funeral Homes.